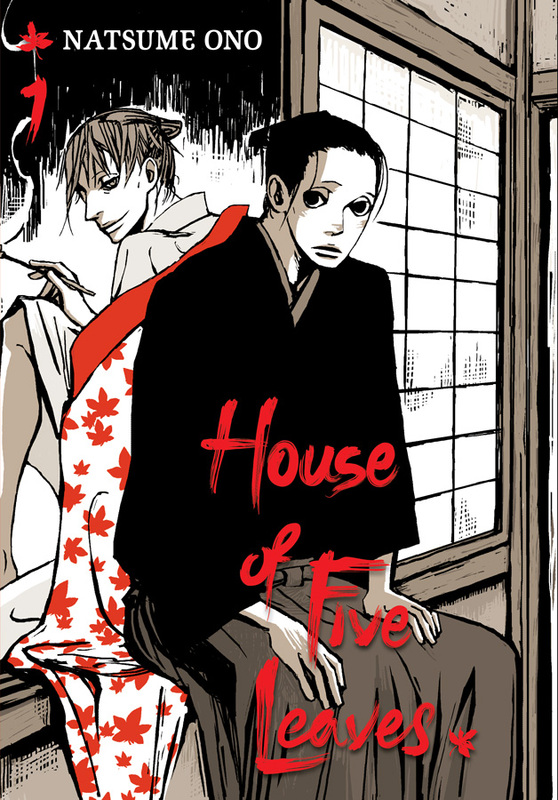 Yesterday I posted a new VIZ Media review, House of Five Leaves volume 1. It’s a samurai manga by Natsume Ono, the same woman who wrote Ristoroante Paradiso and Gente. All of those series put a lot of focus on character, but House of Five Leaves managed to be much more tense, and ultimately a lot more interesting. I’m working on another Campfire review now, and should also, hopefully, have a review for Hyde & Closer 1 ready to go soon. I also hope to get The 14th Dalai Lama today – it didn’t come in last week due to a mix up. New Manga Reviews: Amnesia Labyrinth, The Millionaire's Pregnant Mistress & Toradora!